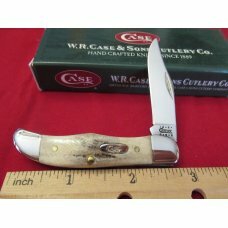 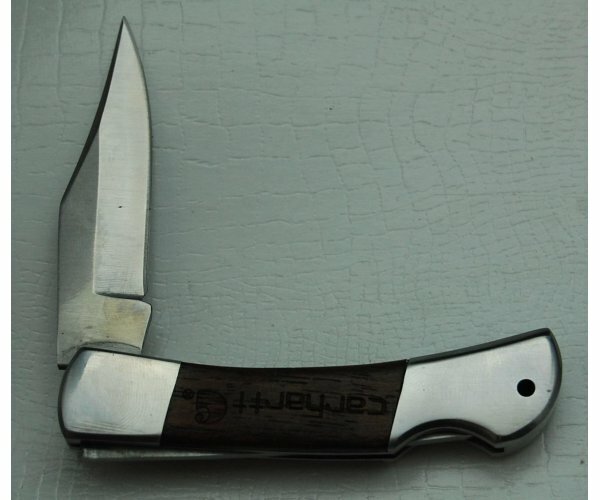 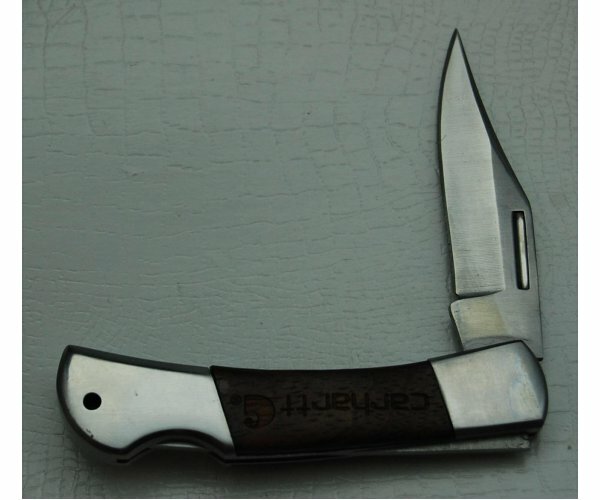 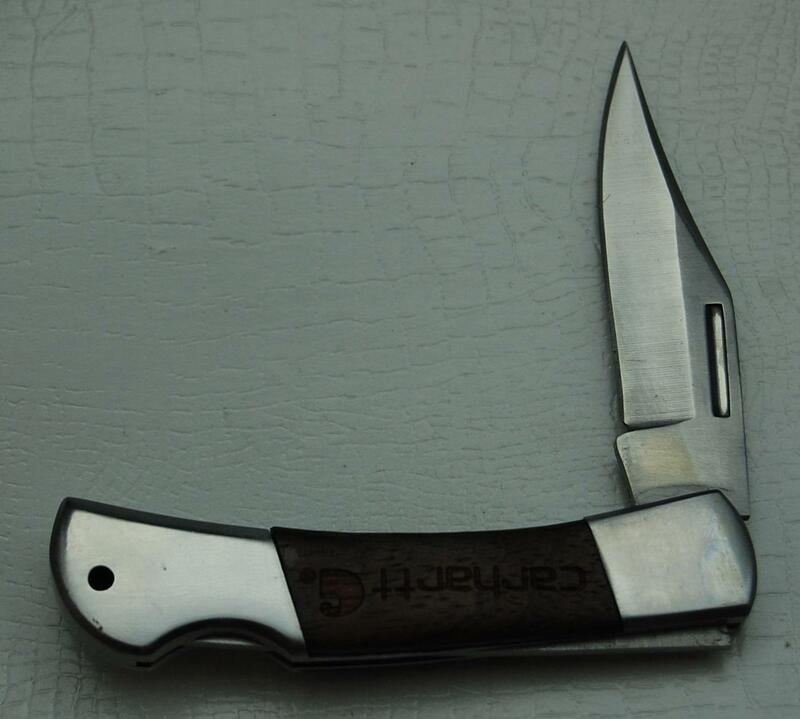 We are pleased to offer this used Unknown pocket knife with Wood Covers In Very Good Condition. 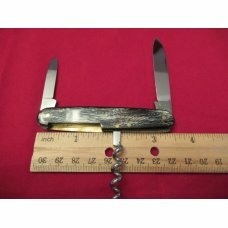 This economical knife is 3 3/8" long and comes from the personal collection of a well respected AAPK member. 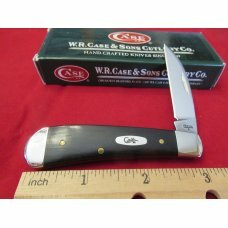 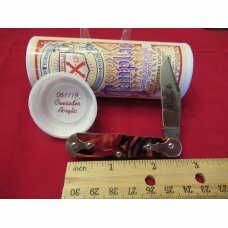 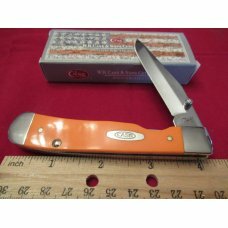 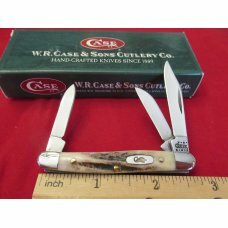 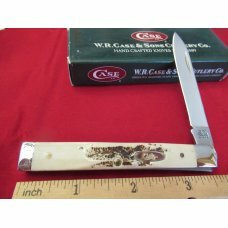 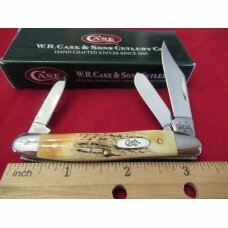 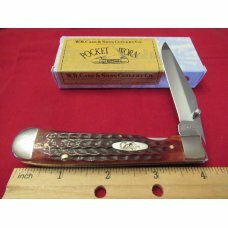 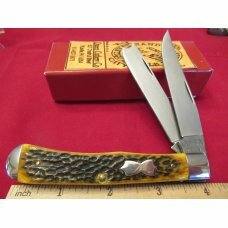 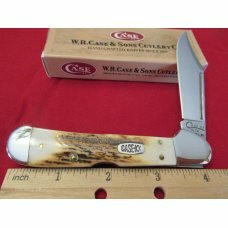 Some of the features of this pocket knife include covers with "Carhartt" engraved on both sides and a clip blade with no tang markingsor stampings. 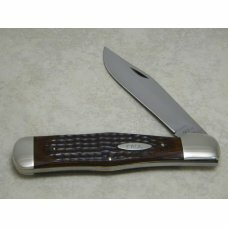 Because we were able to acquire this knife at a good price, we are able to pass along those savings to you.